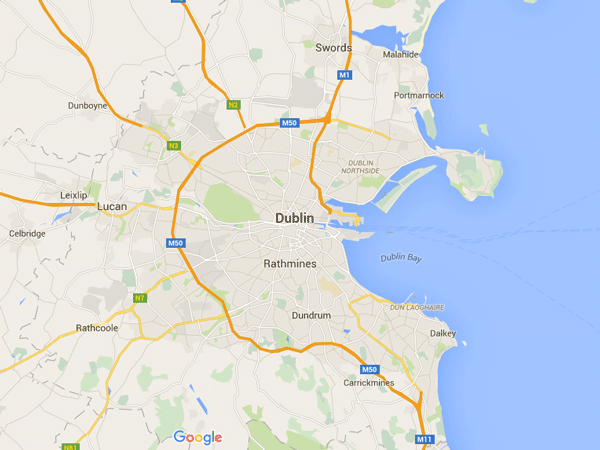 All businesses in Dublin and the surrounding regions will produce confidential paper from their daily activities. This paper may vary in kind, content, life cycle and legislative responsibility however, the risk will remain with your Organisation. Within the general waste and recycling industry there is a “producer pays” slogan which means that the producer of the waste has the responsibility to dispose of the waste, in a Data Protection context it is similar where the Data Controller has full responsibility over the material and how it is destroyed through a shredding service and how it is to be disposed of once it has completed the document shredding process. Whether it be onsite paper shredding Dublin and/or offsite paper shredding Dublin a professional service should be implemented in all organisations within all industries to minimise and eliminate where possible the risks of a data breach. Document shredding Dublin is not the only method for Organisation to ensure compliance with the Law, there are also Nationwide paper shredding companies that can provide shredding services to clients right across the Island of Ireland. History has taught us great lessons in the importance of Data Protection for businesses. We have seen companies lose thousands of Euros, destroy their trust with customers and in some cases go into receivership due to negligence with the management of data. All it takes is one mistake for sensitive data to end up in the wrong hands which can be detrimental for your Business and the future of your business. With the aid of experienced well trained data processing professionals an annual costing can be calculated in order for your Organisation to implement a professional paper shredding Dublin service that in turn will protect your business going into the future. Fraud has been and still is the fastest growing crime in Ireland and Globally and with this in mind it is essential for you and your Organisation to implement a professional Document Shredding Dublin service and make certain that you are abiding by the law surrounding your documents. If you require any information upon any of the above, please contact www.securityinshredding.com and the compliance team will aid you in your query. This entry was posted in Confidential Shredding, Off Site Shredding, Onsite Shredding, Paper Shredding and tagged Confidential Shredding, document shredding, Paper Shredding Dublin by Security in Shredding. Bookmark the permalink.